Don't mistake her for some gentle mermaid! Let us take a moment to celebrate the complex personality of the most sensitive, selfless, and artistic of the sun signs ... I'm talking, of course, about the rarefied nature of the Pisces women out there, strengths and weaknesses included. All hail our fish-tastic sisters of the zodiac! 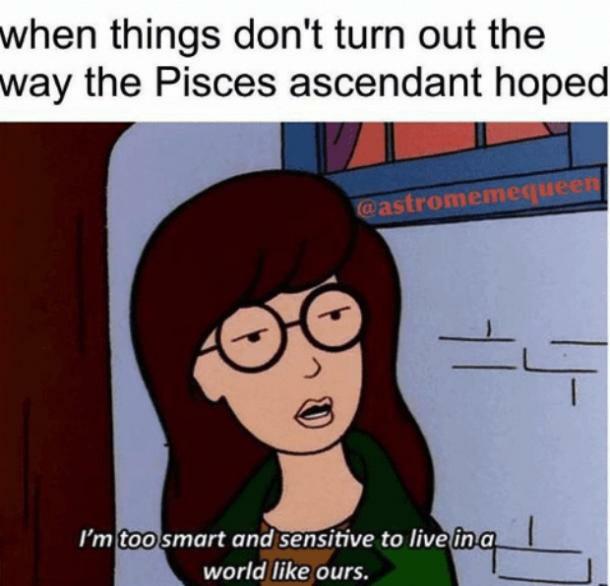 Sure, Cancer women (and men) can be pretty darn sensitive too, but they lack the keen ability to bite back with attitude the way only a Pisces woman can. You don't want to make the mistake of attempting to walk all over a Pisces woman, friends, for if you do, you will certainly pay the price. 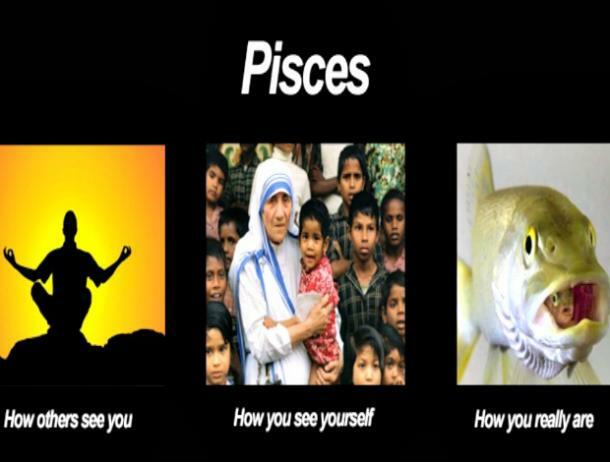 Pisces women know themselves exceptionally well. If you're a Pisces woman yourself, for example, you already know that you're intuitive and artistic, and that you are absolutely not going to allow anyone leaving an encounter with you to have any doubt whatsoever about how deep your waters run. You make an impression, and it's not one that anyone is likely to forget, at least, not any time soon! Still, some people just don't understand the glorious essence that lies in the core of a Pisces woman, and these poor fools are missing out in the extreme. A Pisces woman is an expert at expressing her feelings through subtle and simple everyday gestures. She will always make you feel welcome when you enter her colorful and cozy home, so much so that you'll want to stay there forever. How could you not? She's the hostess with the mostest, after all. She might be a water sign, but she's no one's victim, sitting around waiting for someone to make her cry. She is her own person, and she won't let anyone convince her that knowing her own mind and feelings makes her "overly emotional." If any sign knows how to get deep with other people while still having the party of a lifetime, it's a Pisces woman. 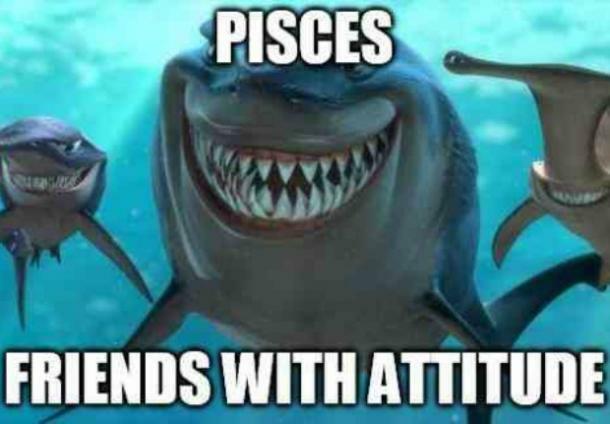 To that end, I humbly present you with the 12 best memes that perfectly sum up the personality traits, strengths and weaknesses of any Pisces woman. 1. Who knew Einstein was such an astrology nut? "I've had enough of this Aquarius discussion. 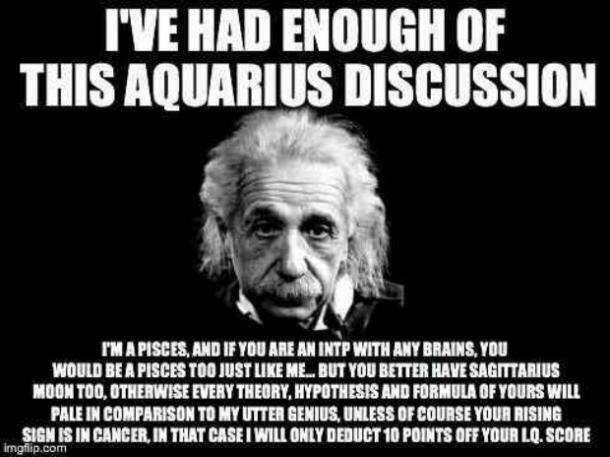 I'm a Pisces, and if you are an INTP with any brains, you would be a Pisces too just like me ... but you better have Sagittarius moon too, otherwise every theory, hypothesis and formula of yours will pale in comparison to my utter genius, unless of course your rising sign is in Cancer. In that case I will only deduct 10 points off your IQ score." 2. 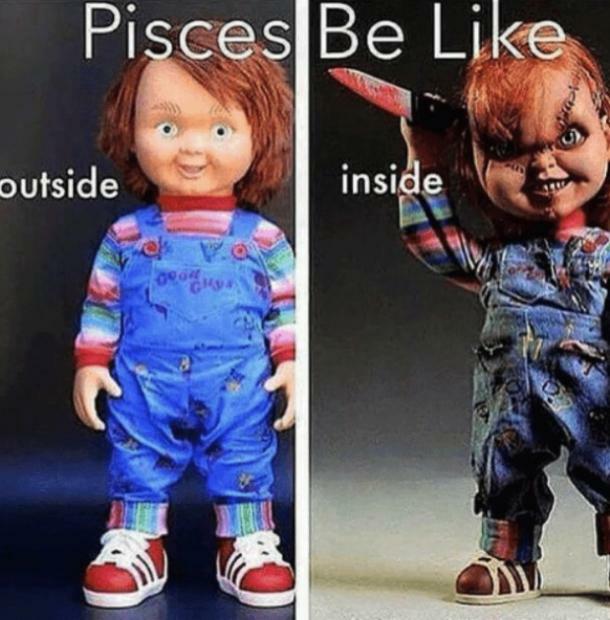 Appearances can be deceiving, especially if you're a Pisces. "When things don't turn out the way the Pisces ascendant hoped: 'I'm too smart and sensitive to live in a world like ours.'" 4. People hear "Pisces" and think of fish. This is a mistake. 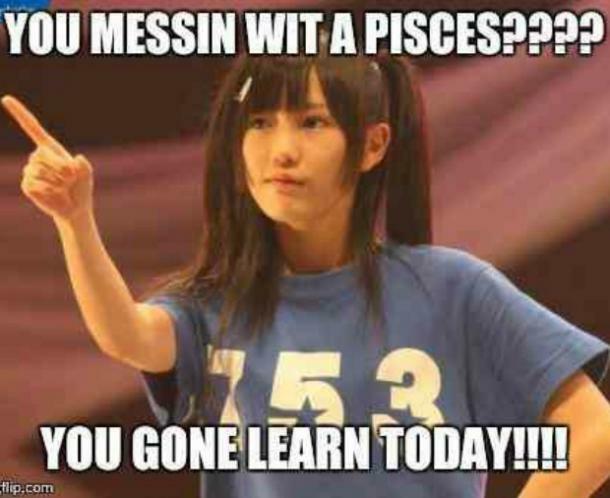 "You messin wit a Pisces? You gone learn today!!!!" 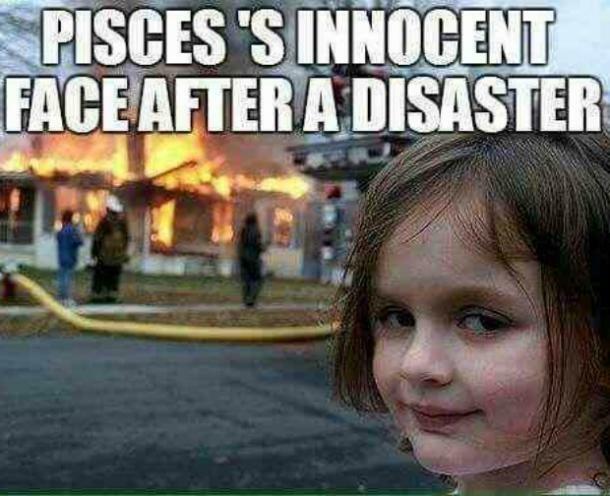 "Pisces's innocent face after a disaster." 7. Can you say "flawless"? 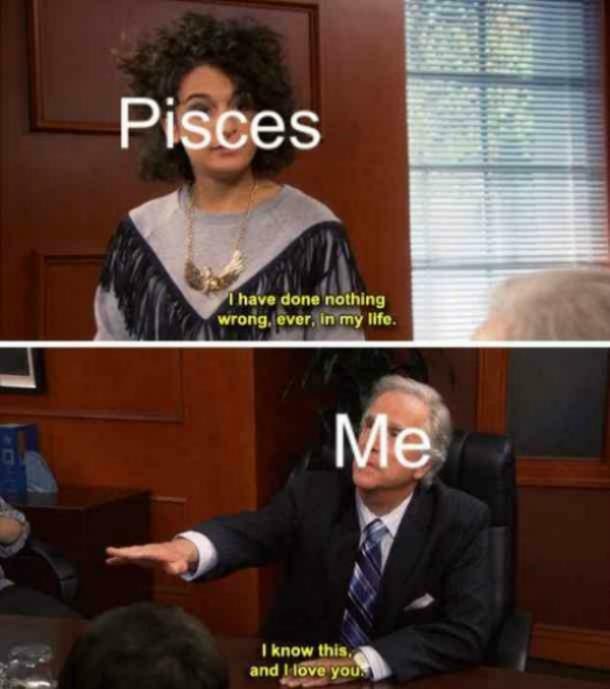 "Pisces: I have done nothing wrong, ever, in my life. Me: I know this and I love you." 8. Nobody does it better. 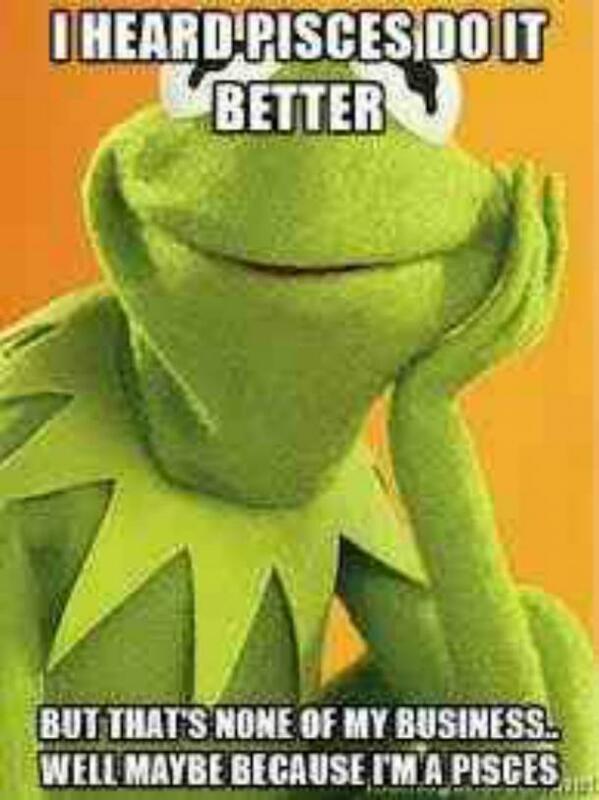 "I heard Pisces do it better, but that's none of my business ... well maybe because I'm a Pisces." "Brace yourself. 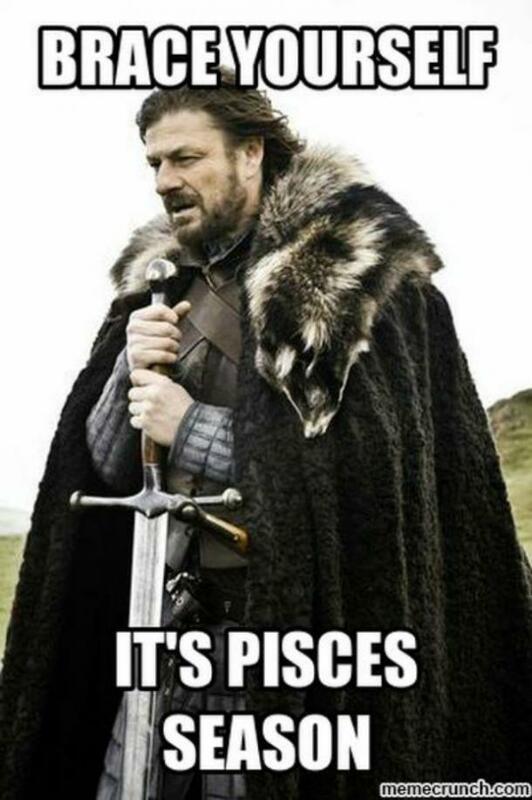 It's Pisces season." 10. Can you say multi-faceted? "Pisces: How others see you, how you see yourself, how you really are." 11. They want to dismiss you, but they should rethink that. 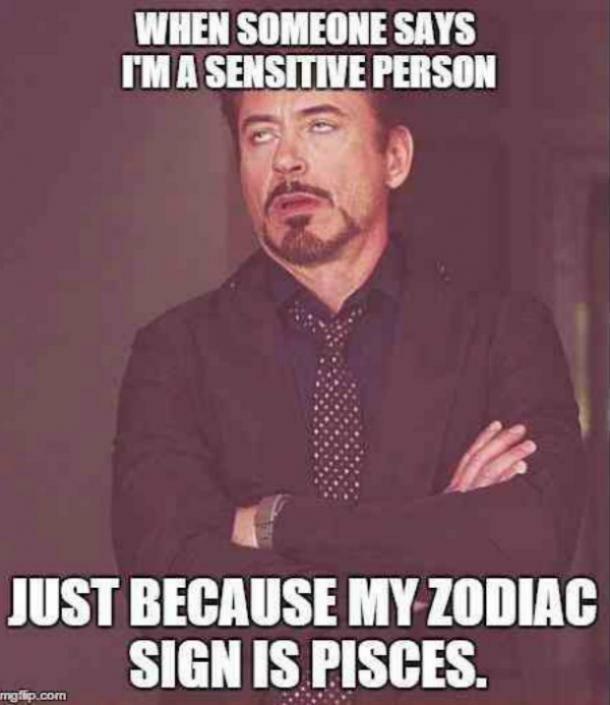 "When someone says I'm a sensitive person just because my zodiac sign is Pisces." 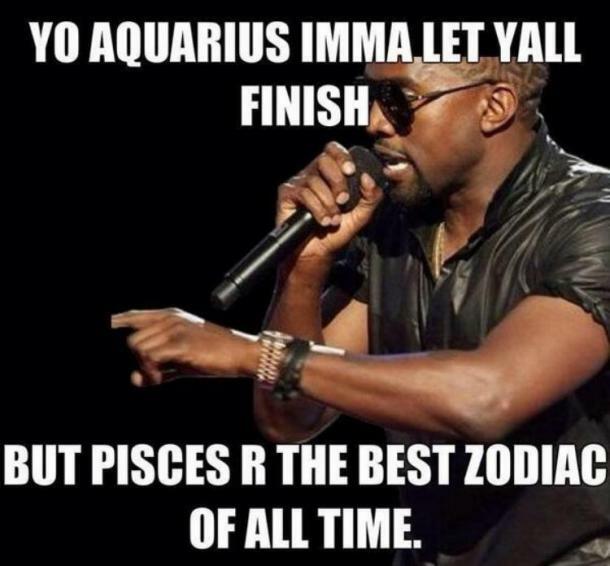 "Yo Aquarius, Imma let yall finish, but Pisces r the best zodiac of all time." Rebecca Jane Stokes is a writer living in Brooklyn, New York with her cat, Batman. She hosts the love and dating advice show, Becca After Dark on YourTango's Facebook Page every Tuesday and Thursday at 10:15 pm Eastern. For more of her work, check out her Tumblr.